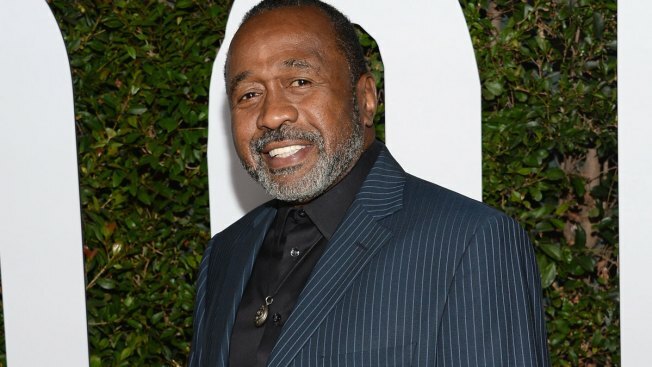 Tony Award-winner Ben Vereen is apologizing to female actresses for "inappropriate conduct" while he directed a production of the musical "Hair" in Florida three years ago. The apology on Twitter comes a day after the New York Daily News reported several actresses at The Venice Theatre alleged sexual misconduct by Vereen, including unwanted kissing, inviting women to join him naked in his hot tub and making demeaning and degrading comments. Vereen, who won a Tony in "Pippin" and starred in the landmark TV miniseries "Roots," also appeared in the original cast of "Hair," which celebrates protest, pot and free love. Vereen says his intention was "to create an environment that replicated the themes of that musical during the rehearsal process." He hoped the women accepted his "sincere apology."